Teutonic Knights (Order of Brothers of the German House of Saint Mary in Jerusalem) were invited in 1226 by Duke Konrad I of Masovia to the area of Prussia. They got the task to Christianize Prussians. Over the years, the Teutonic Knights come out of the Kingdom of Poland authority and they set up their own state. Their country is very modern of that time, the economy, army, state apparatus is well organised. Regrettably the state apparatus was financed by assassinations, assaults, hijacks for ransoms. Their power could be seen by their castles. They were very high-tech fortresses, built with the principle that monk could not sleep anywhere except the castle. 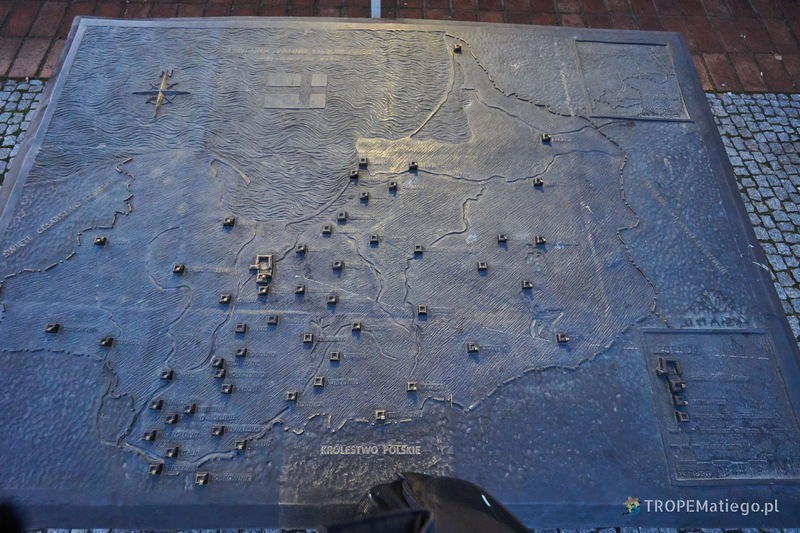 Therefore, the distance between castles was a maximum of one day travel, so it is around 30 km. Finally, they had almost 200 castles. 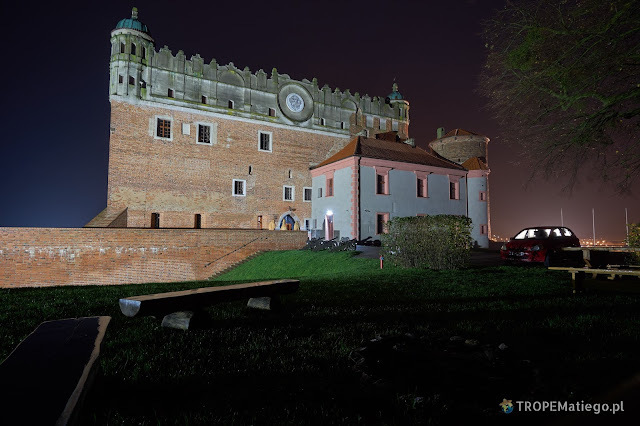 The castle is located 42 km from Toruń. It was built between 13th and 14th century. 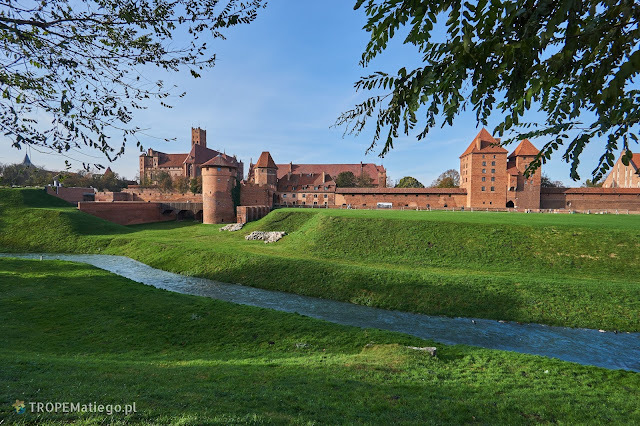 Many times Polish army attacked this castle, but finally in 1454 the Polish flag hung over it. Princess Anna Vasa had a great influence on the appearance of the castle. Since 17th century it was her summer residence. The following years were not calm for the castle. 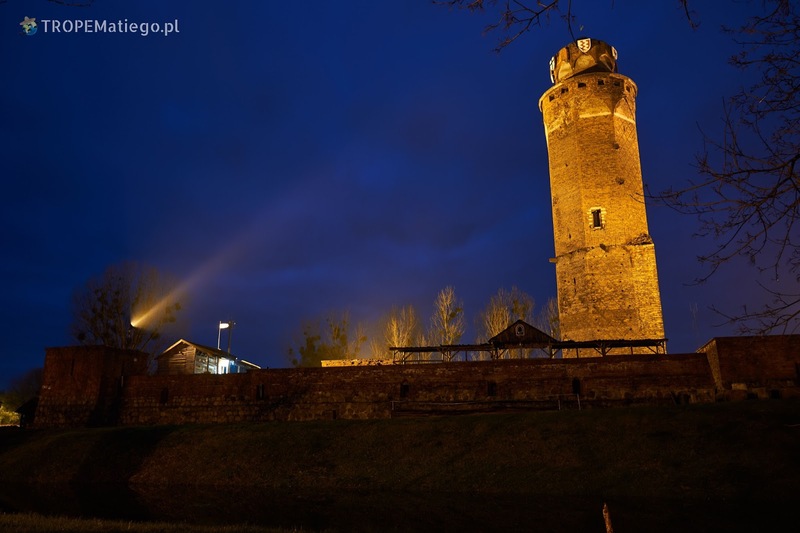 It was seriously damaged during Polish-Swedish Wars. What's more during II World War it was even more damaged. After wars, step by step the castle was being repaired. Zygmunt Kwiatkowski, the late castellan put huge effort into the reconstruction. Today, this effort can be admired together with the guide. Sightseeing is possible only with the guide. 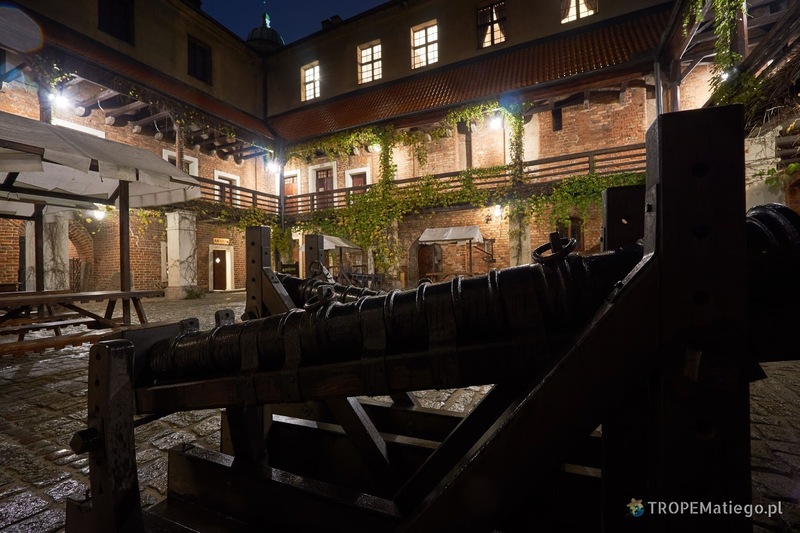 The guide is included to the ticket (PLN 12 for adult, PLN 10 for students, pensioners, annuitants, PLN 5 for youth under 16, PLN 5 for children up to 7, younger children can come for free). In the summer, knight tournaments are organised here. They were also initiated by castellan Zygmunt Kwiatkowski. 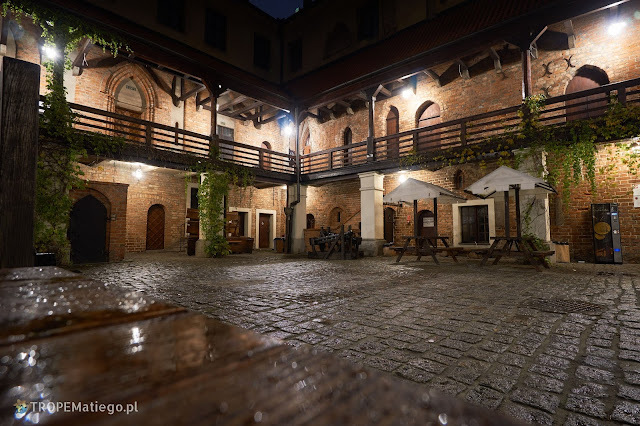 After the sightseeing you may enjoy a dinner at the castle's restaurant. There is also a hotel. You can sleep on the upper floors of the castle, but the heating and hot water is not certain. Especially off-season. A bit further, at the beginning of the 14th century, another Teutonic castle was built. It was under construction for over 100 years. In the result, it was one of the most powerful castles of the order. It was situated by the Drwęca river. In Polish hands since 1466. In 1550 the castle was burned, but it was quickly rebuilt. The castle in Brodnica was also a residency of the princess Anna Vasa, the sister of King Sigismund III Vasa. She also rebuilt the castle according to her vision. 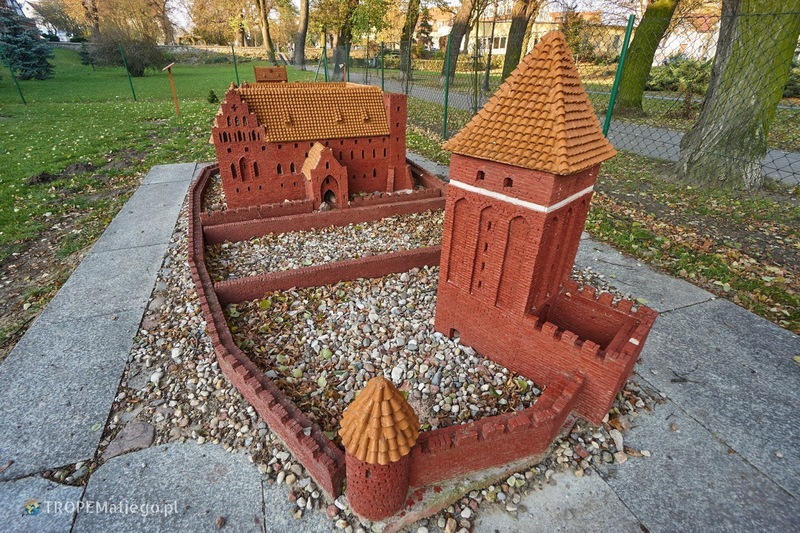 Polish-Swedish Wars were also very difficult for this castle. After the wars, the castle was systematically dismantled in 18th and 19th centuries. In 1842 Frederick William IV forbade further demolition. Currently there is a museum exposition. 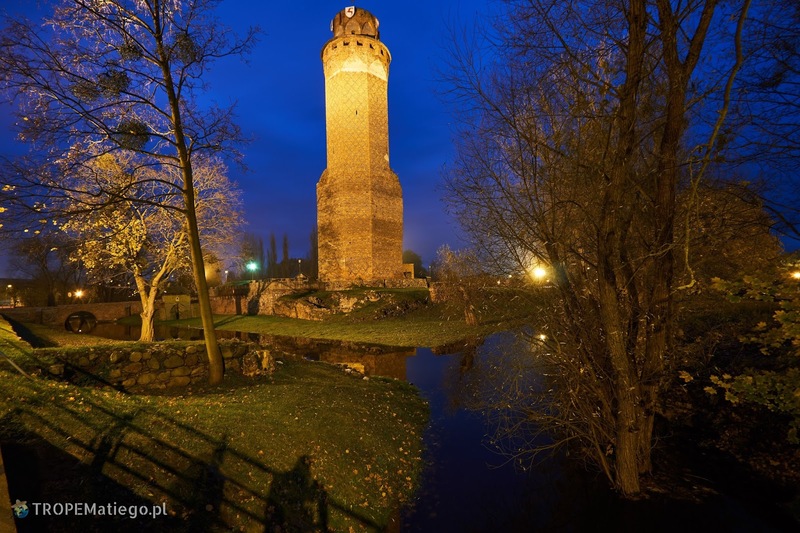 You can explore the remaining foundations, basement and a tower with a view to the city from the top. Opening hours are between 10 and 17 in summer time (15 May - 15 September), in winter time (16 September - 14 May): 8-16 (Tuesdays), 8-15 (Wednesday - Friday), 9-15 (Saturday), 10-14 (Sunday), on Monday it is closed. 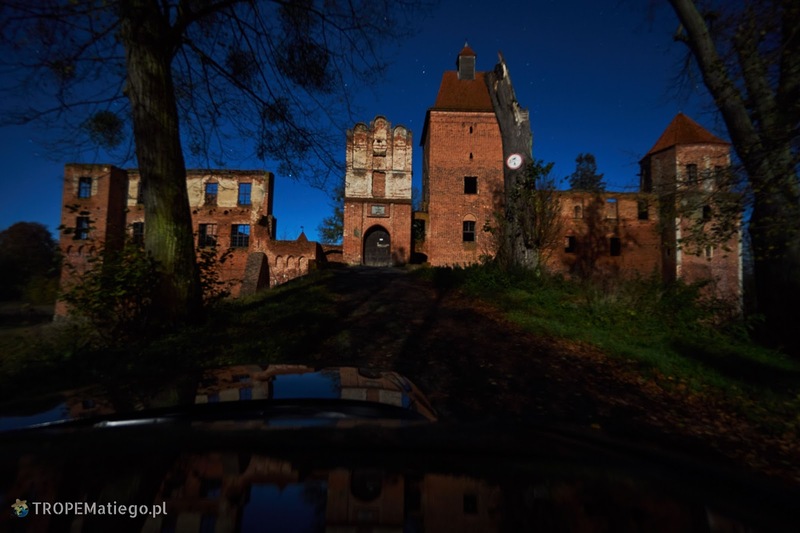 The ruins of this powerful castle are located in the village of Szymbark, a few kilometres from Iława. It was built in 13th or in second halv of 14th century. During Thirteen Years' War between State of the Teutonic Order and Crown of the Kingdom of Poland, the castle was an area of violent fights. The castle was almost burned down. After the war it was repaired and the defence features was enlarged. 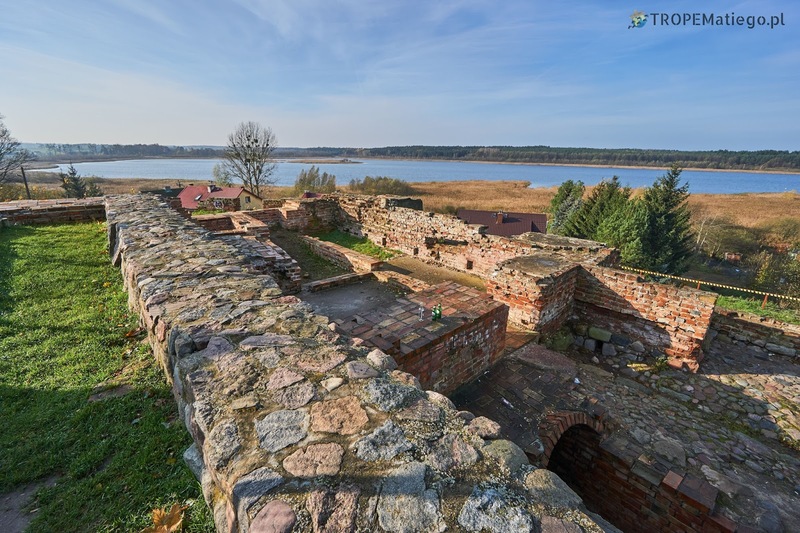 Despite this, in 1520 Teutonic surrendered the castle without any fight for five thousand Polish army. Then, until II World War, the castle belonged to various private owners. During the World War Waffen-SS division stationed in the castle. They destroyed the castle when they left it. The next owner was a foundation, but they were unable to repair the castle because of too high cost. Currently the castle is again in private hands, so it is not allowed to visit. The castle comes from 13th and 14th century. It was a residency of bishop until 1525. Like many of the Teutonic castles, this one was also destroyed many times. In 1414 and 1422 by the army of Władysław II Jagiełło, later by fires in 1688 and 1787. 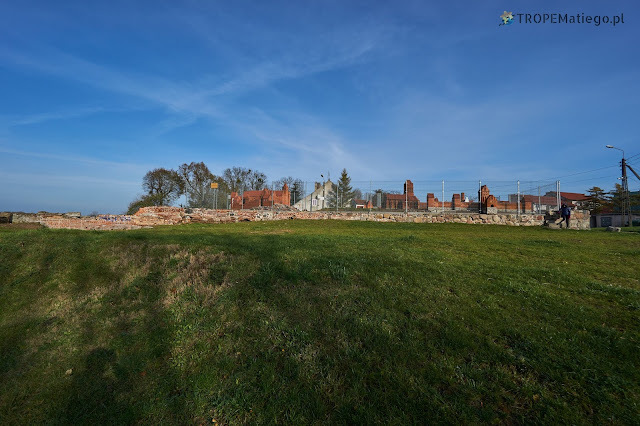 Currently, only a small part of the ruins of the Pomezean Bishops' Castle can be seen in Prabuty. Honestly, if there was no board that here was a castle, you would not have guessed it. The ruins looks like the remains after some building rather than castle. Only big maquette of the castle is worth visiting. Unfortunately, it is behind the fence and there is no information when and how it can be visited from inside. The castle was built on the island of former lake called Biały (currently the castle is between two lakes: Barlewickie and Sztumskie). The construction was completed in 14th century. It was a residence of Teutonic mayor until 1468, then the castle was incorporated to the territory of Royal Prussia. From that moment, it was a residency of Polish starosts. In 15th century a stronghold was introduced to the castle. Unfortunately it didn't survive to our times, because it was destroyed during Polish-Swedish Wars. In 19th century, it was a residency of court, prison and offices. In the second half of 20th century, renovation work was established, but it was never completed. Currently, many institution have their headquarter here like Knighthood in Sztum. The castle gives an impression of a big steading with few buildings surrounded by a defensive wall. Currently, the buildings don't look like typical castle, but rather typical known buildings. The most famous Teutonic castle was built in 13th century. In the following years it was intensively expanded. 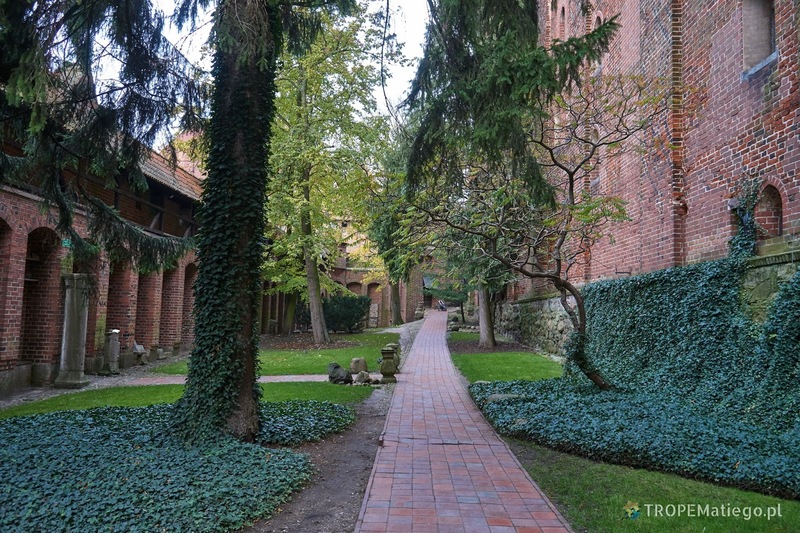 Soon it became the headquarter of the Grand Masters of the Teutonic Knights. The castle was never conquered. During the war with the Crown of the Kingdom of Poland, Teutonic paid Czech sellswords for their service. At the time, when they did not get their payments, they took the castle as deposit. 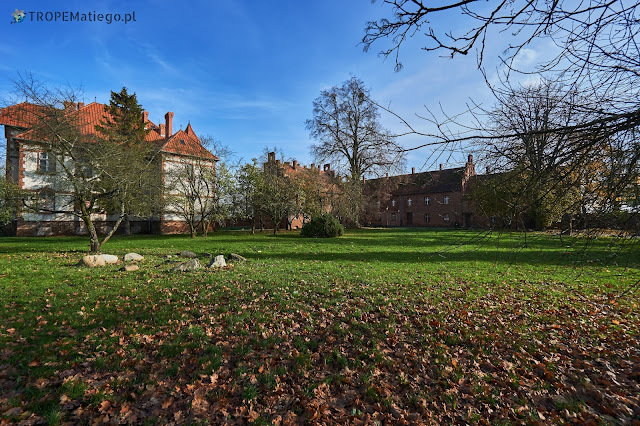 Teutonic still didn't pay, so they sold the castle for a huge price to Polish King in 1457. In subsequent years, the castle had many functions depend on who was currently in control. Once it was a government offices, other times a barracks was here for the army. The castle was seriously damaged by many wars. Over half of the castle was destroyed during II World War. In 20th century the castle was rebuilt and the museum was established here. Since 1997, this largest Gothic castle in the world is on UNESCO list. Visiting is only possible with a guide. The guides starts every 30 minutes and the sightseeing time is 3 hours.